At Liberty Locksmiths and Security we provide top of the line service with state of the art products. 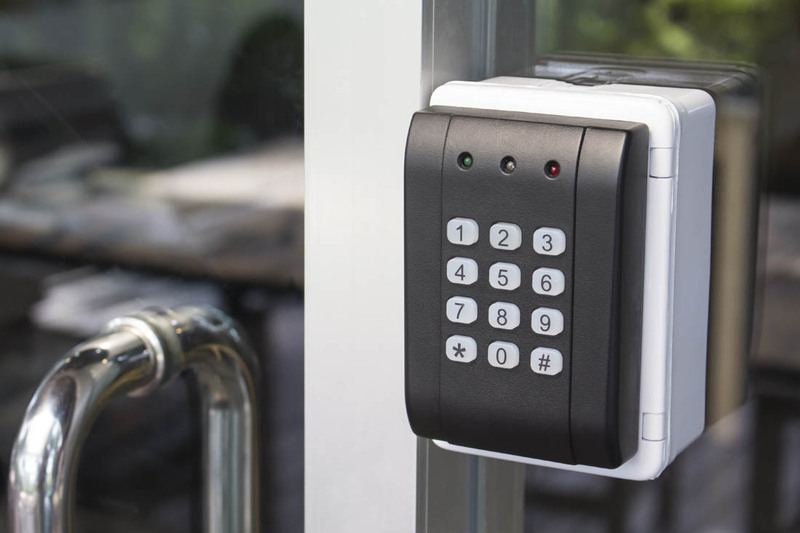 It’s that commitment to keeping abreast of new advances in lock and security technology that allow us to confidently offer the latest in all security options for commercial businesses such as our most popular option, access control systems. These are card access systems that allow or deny access to certain doors and are available with multiple options like fingerprint and optic recognition and the use of RFID cards and key fobs. We offer interchangeable core systems that are master keyed and can be swapped without changing the lock each time a key change is required. All of our options can be outfitted with intercom systems so you can see who is at your door at all times. Our storefront door hardware is second to none and our security camera systems run the gamut from basic to high quality systems with full rotation, zoom, and smartphone capabilities. 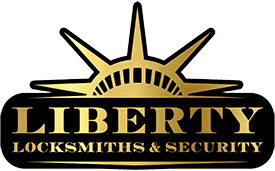 With so many options for commercial lock and security functionality, you are sure to find exactly what you need with Liberty Locksmiths and Security.